Call us about receiving a brochure! 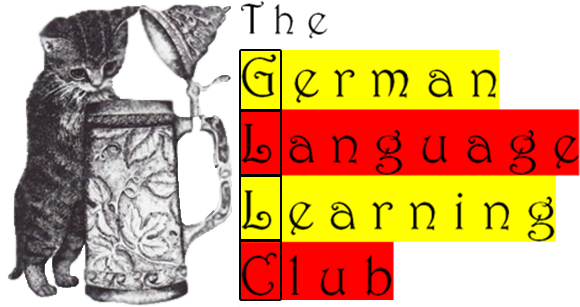 The German Language Learning Club keeps alive the language and culture of the lost Yorkville/Kleindeutschland in New York City. Started in 1990 by the Yorkville/Kleindeutschland Historian, Kathy Jolowicz, born and raised in the "Little Germany" of the Upper East Side of German born Parents, the German Language Learning Club has been a catalyst in connecting with the German American populations in the Tri-State area. Some over century old establishments still thrive in our area and come together via their festivals, balls, and other educational and social ethnic events. Members range from toddlers to seniors, covering all walks of life. We rent our space at the German founded Immanuel Lutheran Church at 1296 Lexington Avenue between 87th and 88th Street at the red doors between CVS and the church. Our fall and spring semesters begin in September and January and run for 15 weeks. There are no summer semesters. Private lessons are also available. We celebrate our end of semester classes with a party at our favorite German Restaurant, with invited friends and relatives as well. We march in the German American Steuben Parade every September, and enjoy the afternoon Oktoberfest in Central Park afterwards.